It has come to our attention that an alleged student of UP Cebu by the name of Alyssa Sumulong, reportedly a BS Mathematics student of the College of Science, has been held suspect by the authorities as a member of an extreme radical group operating in Negros. 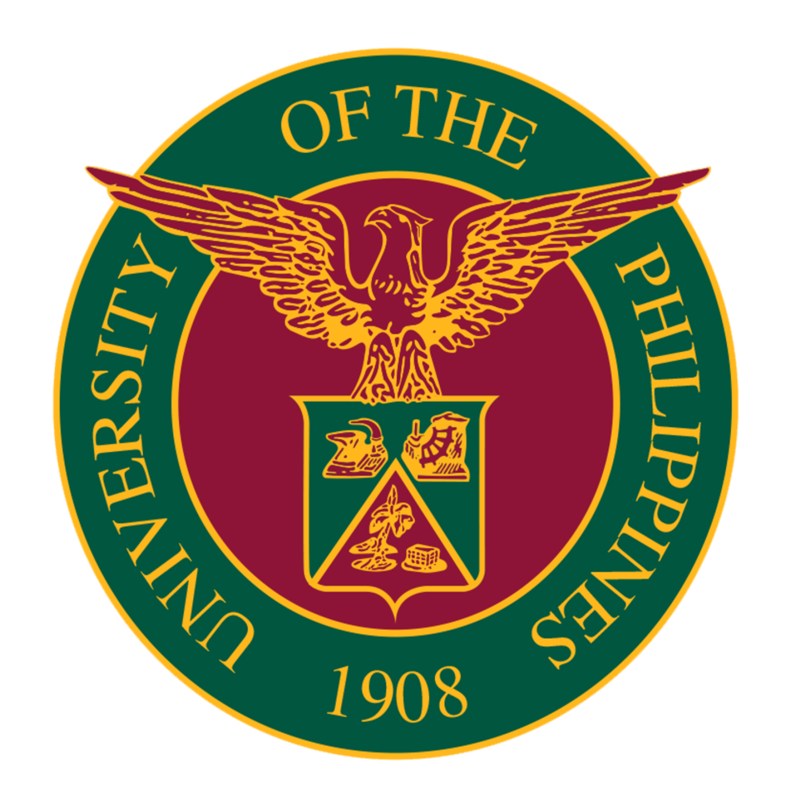 As confirmed by UP Cebu’s University Registrar and the Dean of the College of Science, our records show that we do not have a student, either past or present, by such name. Nonetheless, it is part of our liberal education not to intrude in our students’ religious beliefs, political affiliation, cultural orientation, and right to think freely. After graduation or outside of UP Cebu Campus, we have no control on decisions our students/alumni make.